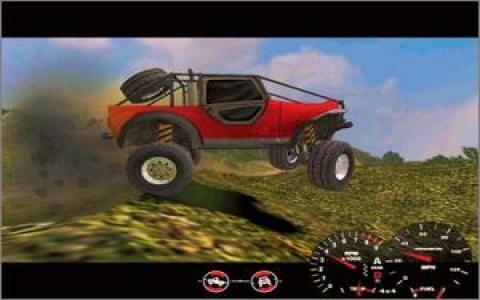 When they're not attaching their name to hunting games like Dangerous Hunts and African Safari, Cabela also let developers use the license to make driving games, like the Off-Road Adventure series. This first sequel isn't a bad little racer which does things differently to the competition, but it lacks anything to make it really stand out and is only worth a look if you're really into off-roading or have a couple of hours to kill. This one doesn't bother with a story mode, and instead gives you six different single player options to choose, including skill, navigation, discovery and endurance. What's unusual here is that you're not racing against other opponents, and instead you're able to roam the various tracks, hunting down marker buoys while using your skills of navigation. There's no time limit to worry about and you're free to cruise as you like, making this a very different experience. 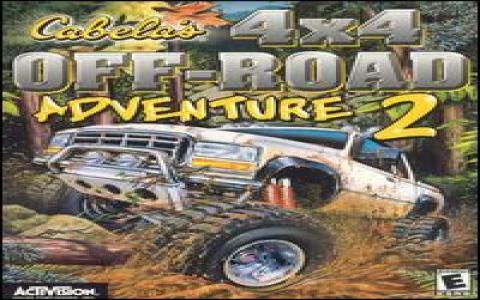 There are six maps to explore, include desert and mountains, along with twelve vehicles although these are all fictitious. 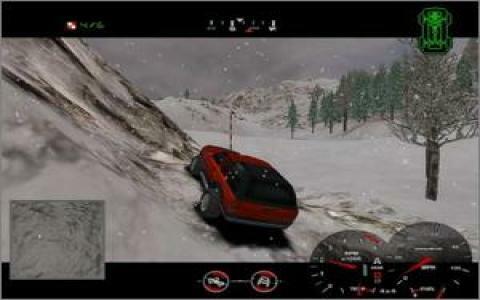 Off-Road Adventure certainly deserves a few points for trying to do something different, and indeed for a short while the experience is both liberating and enjoyable. However, extended play soon reveals a criminal flaw for a racing game, and that is the fact that driving around on your own is a very lonely and ultimately boring experience. The game feels very pointless and lacks the excitement of things like Need for Speed, while it is also clearly a low budget affair. If you are looking for something different, this is worth checking out, but otherwise, look elsewhere.